The tour runs from November to April with pick-ups at 8.30am and 1.30pm. 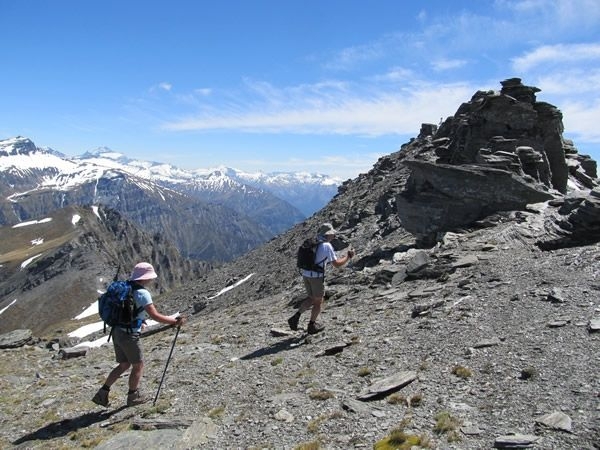 Moderate fitness is needed for the hike. 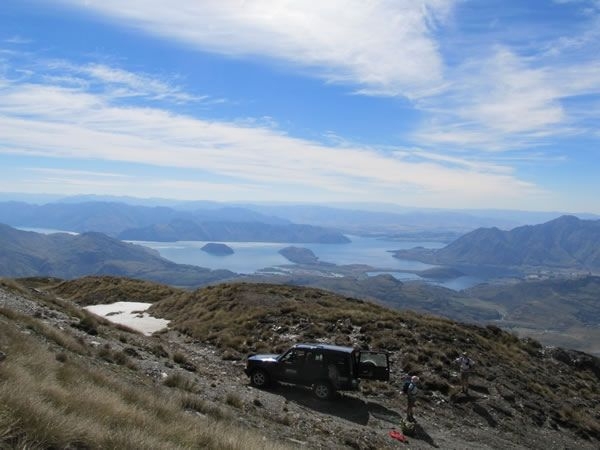 Eco Wanaka Adventure's 'Misty Mountains' Heli Hike is a must for Lord of the Rings fans, and anyone wanting to admire panoramic views of the stunning scenery around Wanaka. The 4.5 hour guided tour includes three helicopter flights. 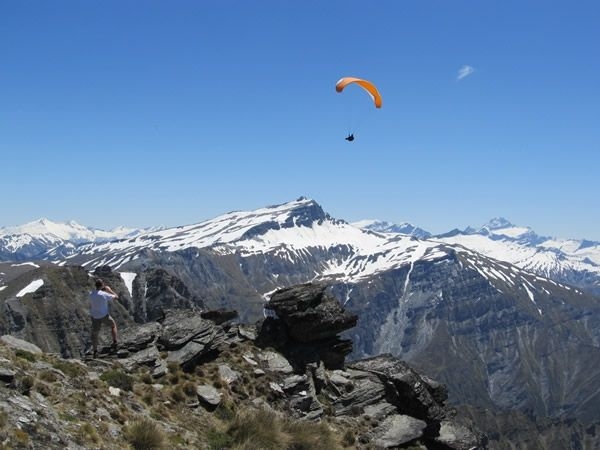 The first landing on Fog Peak, allows visitors the chance to admire the views, which include Mount Aspiring and the Southern Alps as well as several sites used as locations in the Lord of the Rings trilogy. 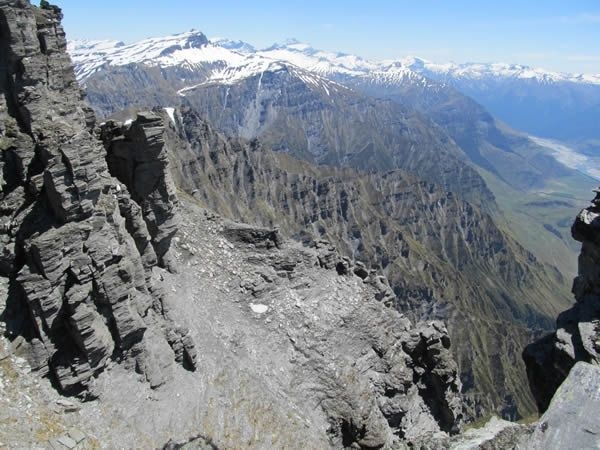 From there, the helicopter will take guests to a landing site at Treble Cone, another Rings location. 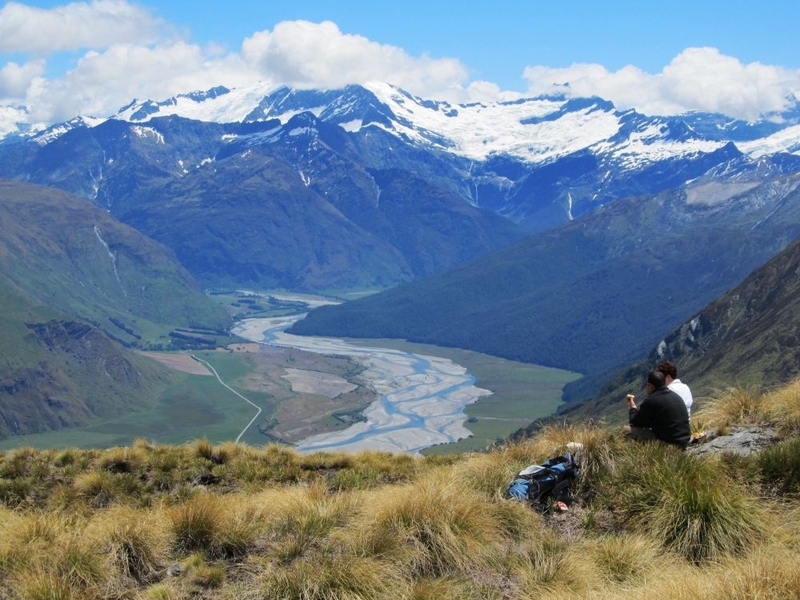 After admiring the view, film fans can walk in the footsteps of the characters through the 'Misty Mountains' during a two-hour hike back down towards Wanaka. 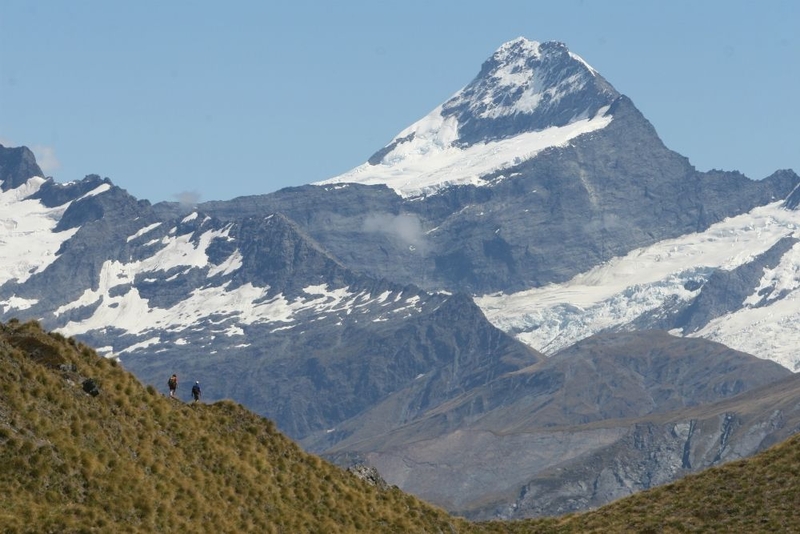 Rock pillars, glaciers, and canyons can all be seen on the trek. 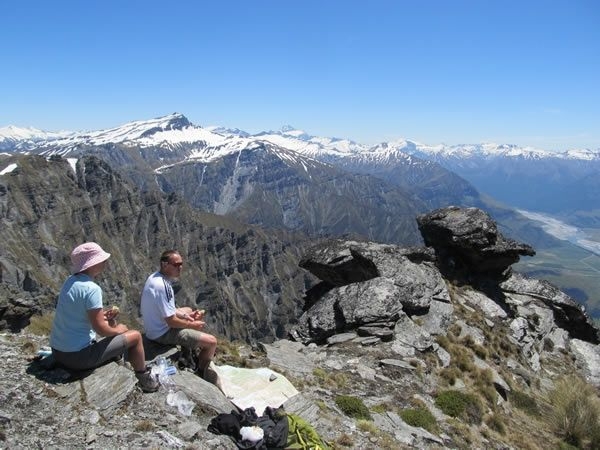 While film fans will enjoy spotting different locations during the downhill walk, nature lovers are also well catered for with plenty of native flora and fauna as well as the chance to see some local wildlife. 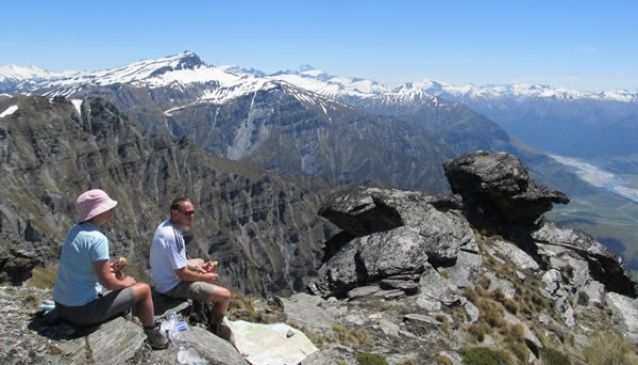 Birds are particularly abundant including the falcon and the inquisitive Kea, New Zealand's cheeky mountain parrot. 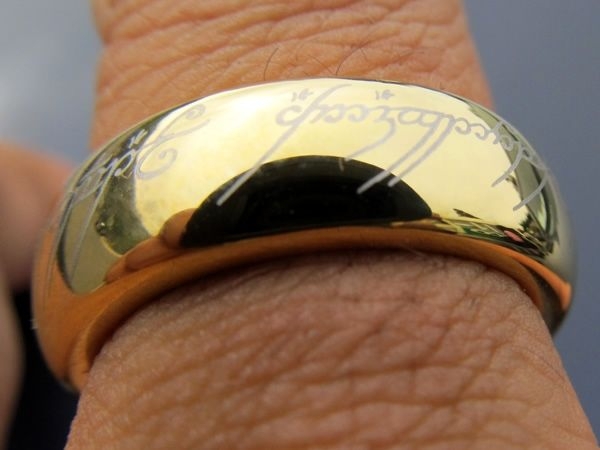 $795 per person. Minimum 2 people to operate. From 1 October 2018 to 30 September 2019. 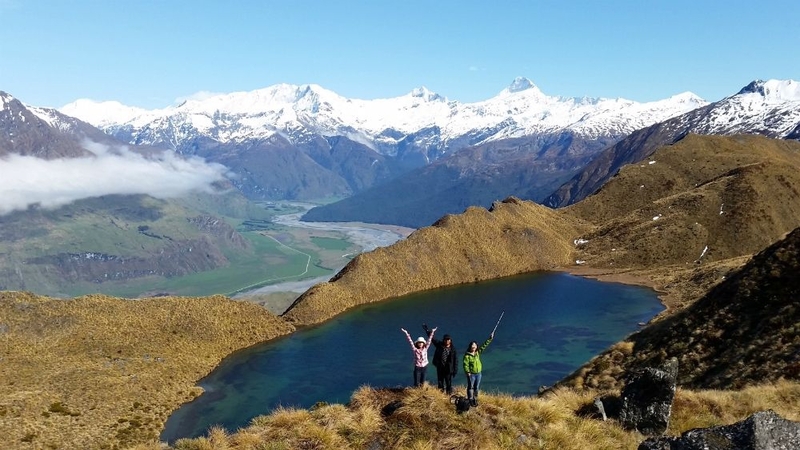 An alternative trip flies guests to three Alpine Lakes in the stunning World Heritage Conservation area bordering on Mt Aspiring National Park, with a spectacular backdrop of Mt Aspiring (Tititea) and surrounding glacier. 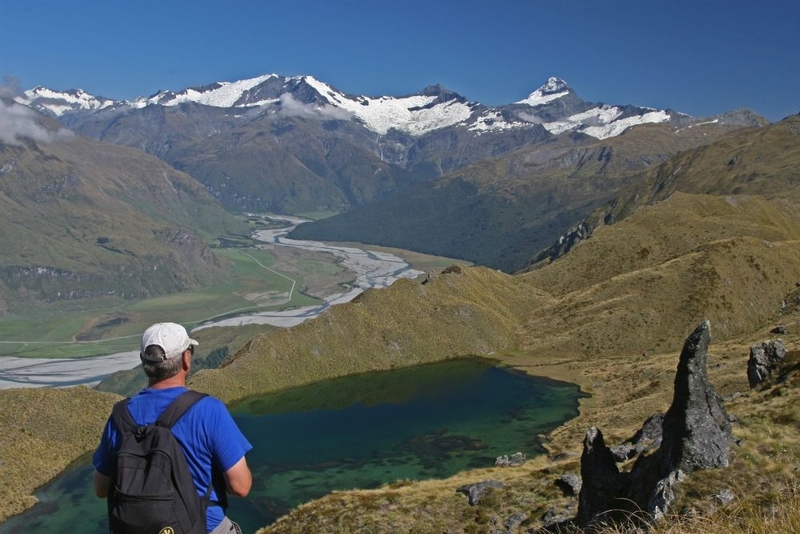 After your scenic flight, experience the alpine environment during a two hour scenic hike through alpine tussock herb fields, past emerald clear lakes and along spectacular ridges. After the hike, a helicopter flight whisks you off to a secret mountain location for a brief stop for photos and a perfect finale.